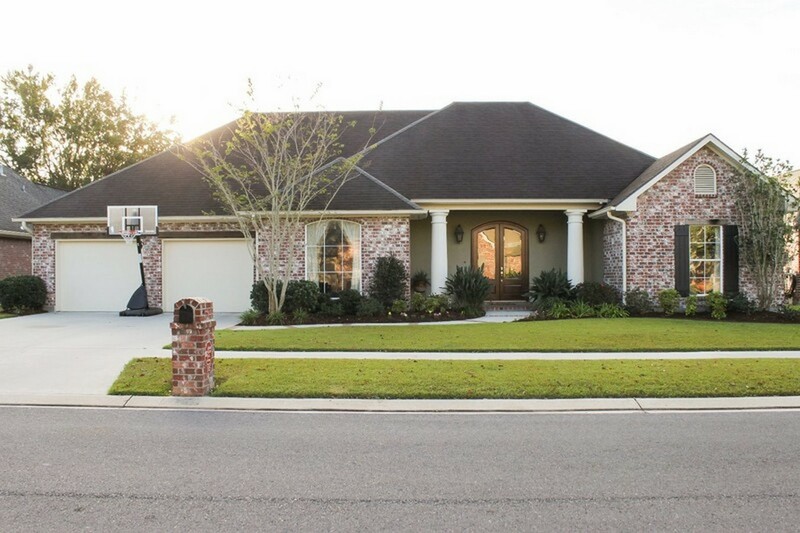 105 Endfield Circle, Lafayette, LA 70508 listed for $295,000. 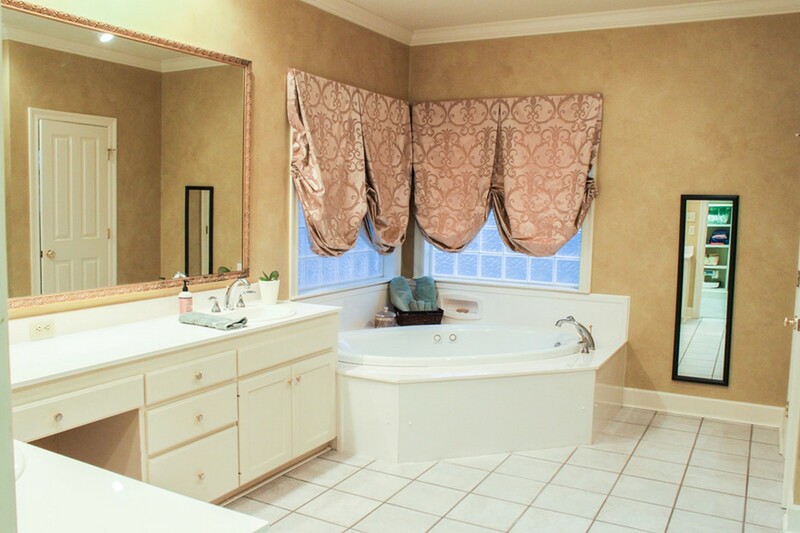 Beautiful, well-maintained home located on a quiet cul de sac in Austin Village Subdivision. 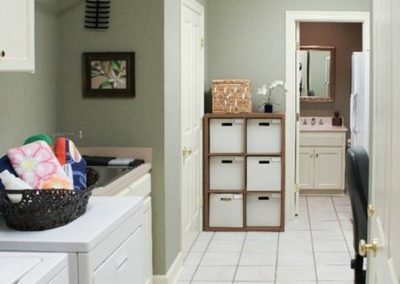 Home features a split floor plan with a large master bedroom and master bathroom which includes a whirlpool tub, separate shower, his and her vanities, and a huge master closet. 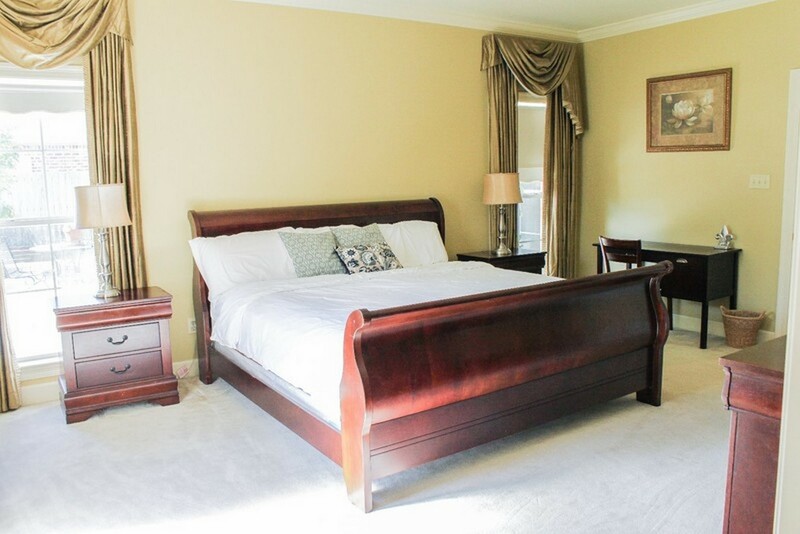 Two big guest bedrooms on opposite side of the home are separated by a full bath. 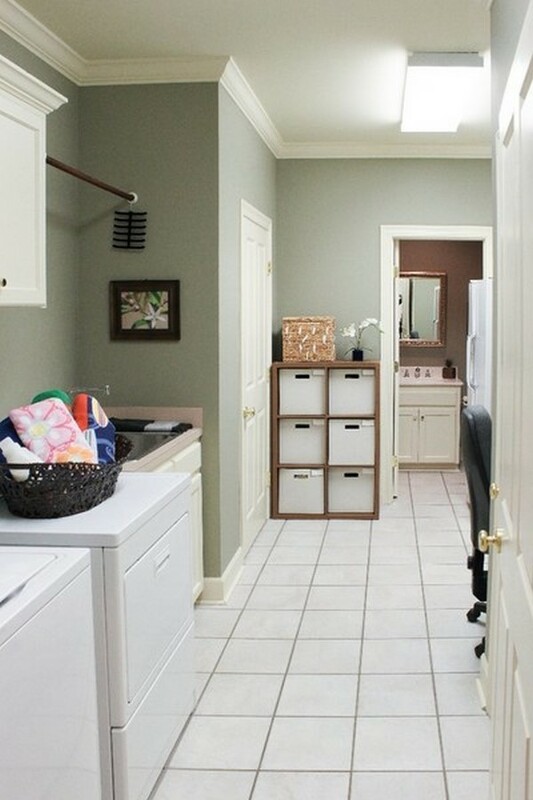 Laundry room contains a built in office and half bath. 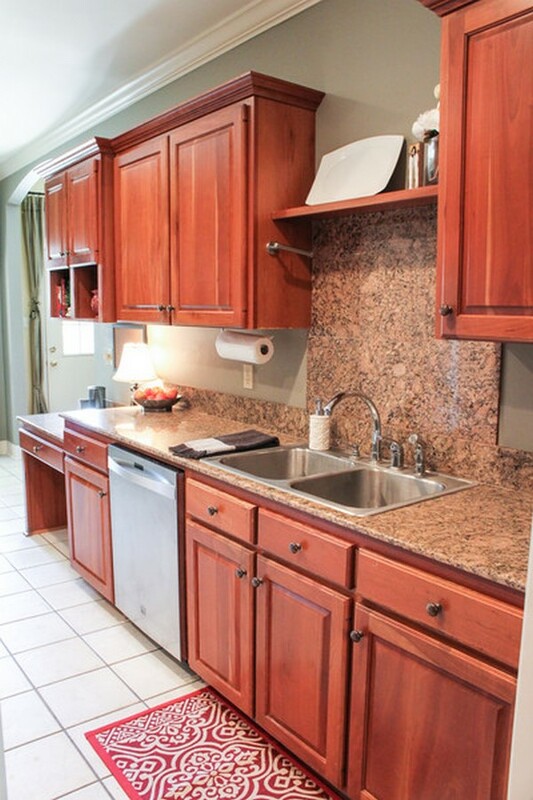 Kitchen is updated with granite countertops and is open to a breakfast or sitting area. 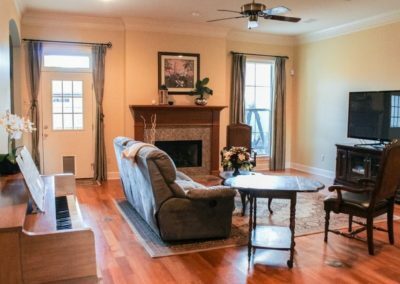 Formal dining room is spacious enough for a dinner party. 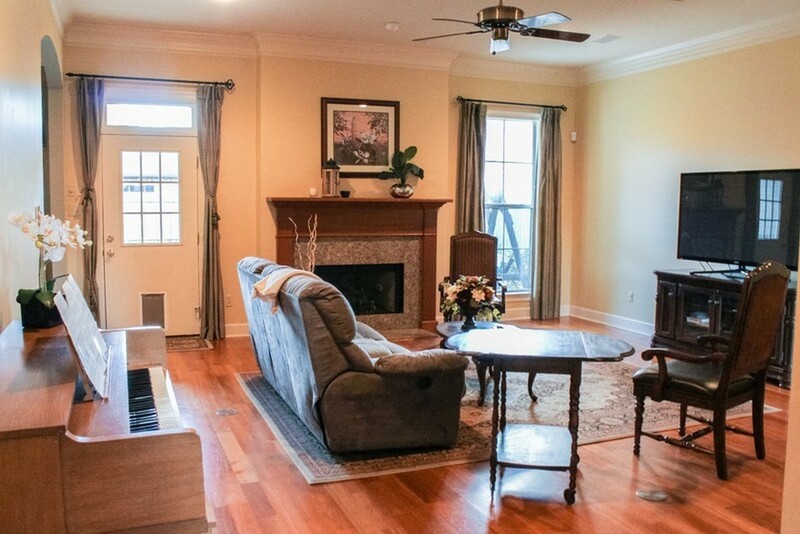 Extra-large living room has a gas fireplace and built-in surround sound speakers. Rear patio is sizeable, has outdoor speakers, and includes a natural gas hookup to connect a grill. 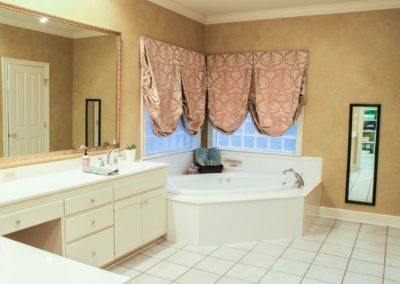 Home also features a new high efficiency central A/C unit with Trane Clean Air Effects. Home did not flood in 2016. This is a limited service listing. Sellers represent themselves. 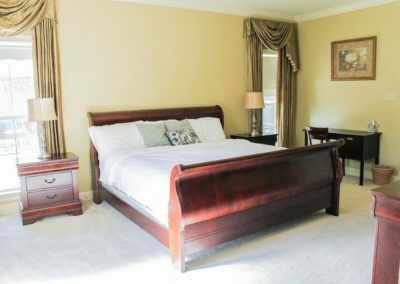 Seller is Sarah Ponville (225-439-1448; sarahponville@gmail.com; robertponville@gmail.com). Seller will negotiate for themselves. 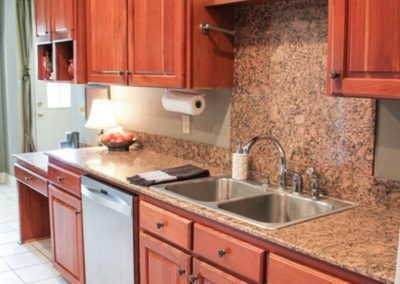 Send offers to reliancerealestategroup@gmail.com and copy all offers to seller at sarahponville@gmail.com; robertponville@gmail.com. Contact seller for anything else in regards to this listing. Schedule all showings through CSS. Reliance Real Estate does not hold property deposit checks. LA/LO will NOT Advise the seller on PA’s; LA/LO will NOT Arrange Appointments; LA/LO will NOT Assist seller in counteroffers; LA/LO will NOT Negotiate for the seller.